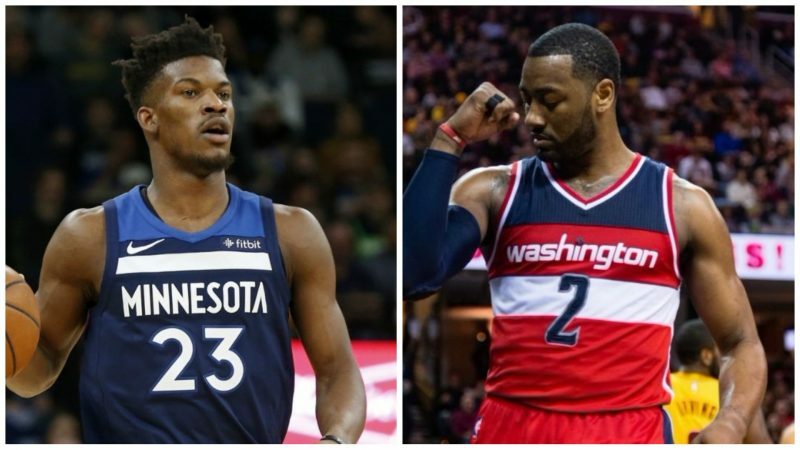 Which team can be more dangerous when their stars return between the Timberwolves & Washington Wizards? We debate the value of Jimmy Butler and John Wall to their respective teams and potential impact on the playoffs. Is this Toronto's year to get the job done?